Our office is located one block over from the famous "Little Italy" of the Bronx on Arthur Ave where you would find the finest Italian restaurants and Italian Market. 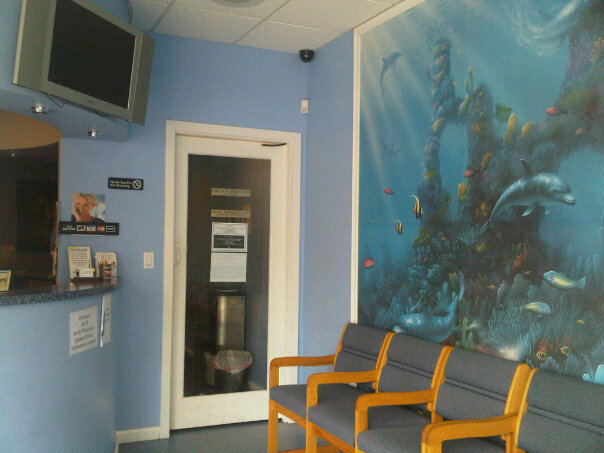 This page provides you with practical information about our practice. It includes descriptions of our office location, photo's including a map and directions, hours, appointment scheduling, insurance acceptance and billing policies. Karla W. Isaacs, D.D.S., D.M.D. 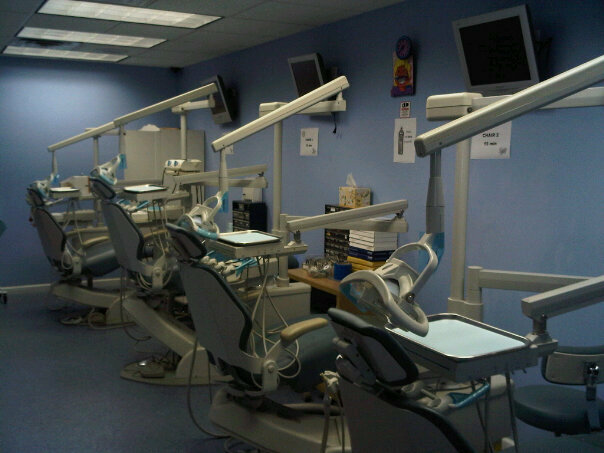 (Orthodontist) Over 14+ years of excellence ( All Phases of Orthodontics). Dr. Karla Isaacs is a happily married mother of two children. She graduated University of Central Florida 1993 with a Major in Psychology and a minor in Spanish. 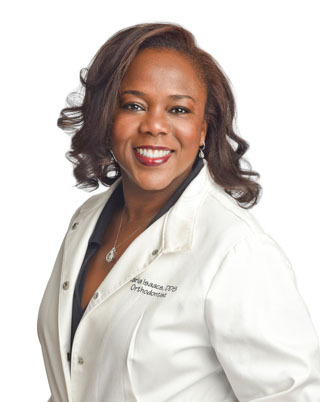 She graduated from Howard University College of Dentistry in 1997 with honors in Prosthodontics. 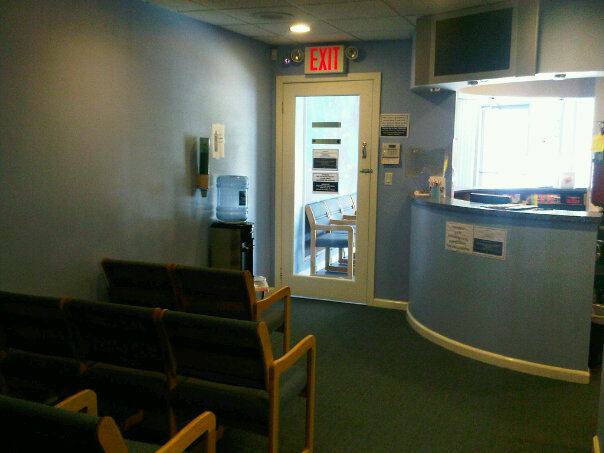 Dr. Isaacs did her General Practice Residency at Harlem Hospital Medical Center in 1997-1998. In 1998-1999 there she served as Chief Resident. In 1999 she gained entrance to Columbia University College of Dentistry for her postgraduate specialty residency training in Orthodontics. She graduated from the program in 2002. 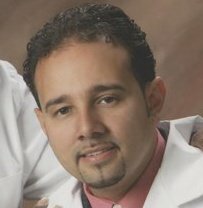 Rafael Rodriguez II, CEO / Founder / Superior excellence in Dental Marketing and extreme broad knowledge of dentistry since 2003. NYU Alumni Class of 1995, Over twenty years experience in all Phases of Dentistry. 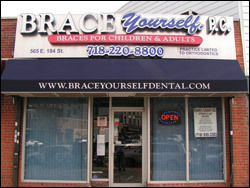 As a licensed Orthodontist in Bronx, NY we work with our patients so they can achieve and maintain a beautiful smile and healthier gums and teeth. We take the time with our patients to explain their treatment options and inform them of additional preventative care. We feel this will lead to a more trusting doctor/patient relationship and, for many people, relieve the stress about seeing an Orthodontist. We take pride in providing you with a comfortable office experience where our qualified staff is friendly and knowledgeable. 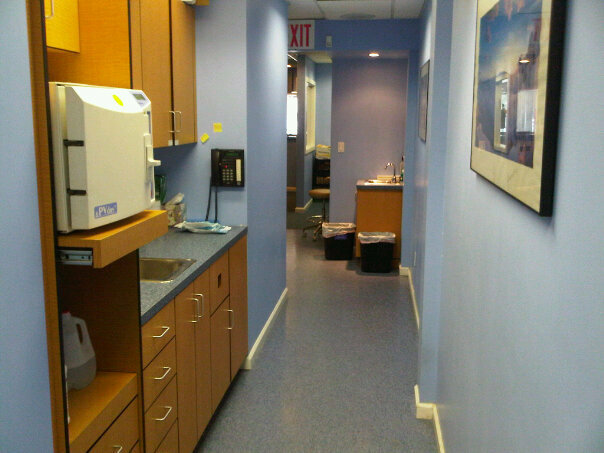 Our main office is conveniently located in Bronx, NY and we invite you to call with any questions or email us via the contact us or request an appointment page of our Web site. We will do everything possible to ensure you a pleasant visit.